An exciting new retail led scheme is taking shape that could transform the town centre creating exciting new places to visit, live and shop. 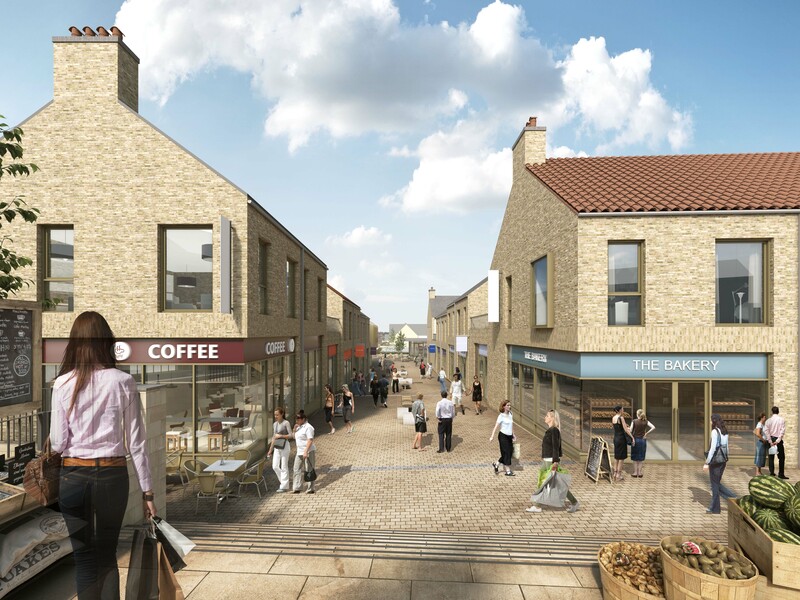 The scheme is attracting good levels of interest in the retail market. 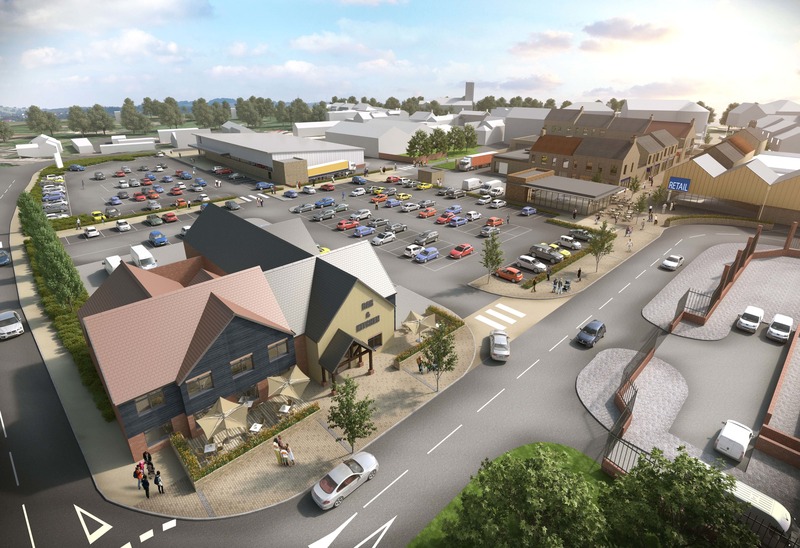 The primary aim is to secure a 20,000 sqft food supermarket and 55,000 sqft of new retail, split over 13 retail units.